If you’ve ever watched a James Bond or Oceans film, or just about any film involving a casino, you will have undoubtedly seen people sitting around a table, throwing dice. This is the game of craps, and is one of the most popular casino games in the world. The simplicity of the game is one of the many reasons that so many are drawn to playing it – along with the chance of winning big prizes. This also makes craps the perfect game to play at home with friends and guests, and if you’ve grown bored of playing card games like blackjack and poker, craps may just be the answer. Combining fun, enthralling gameplay with simple rules and a cheap setup makes craps the go-to game for anyone looking to throw a casino bash at home for their close friends. For those interested in playing craps at home during a casino-themed party, these tips can help you turn the night into a success. Take a break from enjoying your favourite online real money pokies and learn how to make craps fun for everyone. The first thing to do is learn what craps is, how it works, and what the rules are. Thankfully, this should not take more than a few minutes, as the rules are extremely easy to learn and put into action. A tip for a party is to print out the rules on small pieces of paper that you can then hand to your guests – this can help them remember the rules, even if you explain them before starting the game. 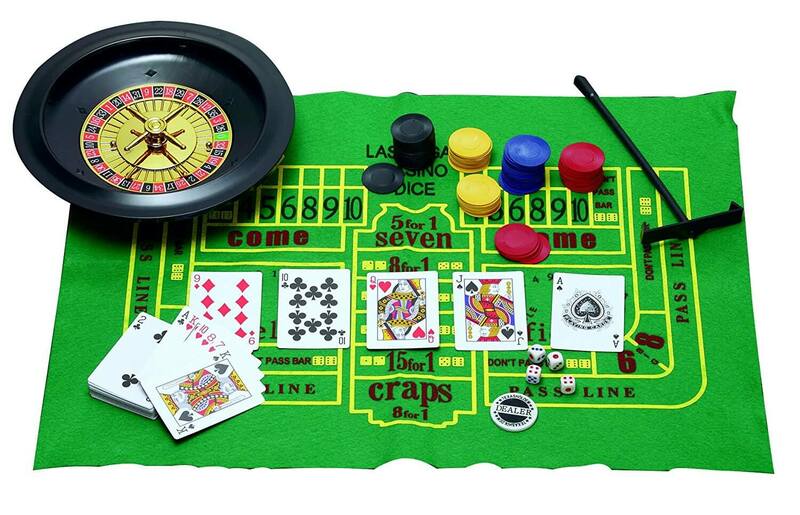 Craps is based on the dice and where they land, which means that having a playing mat is absolutely essential. These mats can be bought for cheap online, and come in all shapes and sizes, accommodating a range of players. A good quality mat will also often come with its own assortment of playing aids. This can also often come with on/off pucks, which are recommended for any game. Another vital requirement to the game, without the dice, you can’t play at all. Dice are also one of the most diverse playing tools on the market, coming in plenty of colours, shapes, and sizes. Black dice, white dice, red dice, blue dice, the choice is yours, and can fit any theme that you have planned. It’s recommended to also get a dice boat for the dice to sit in, and these can come in either a wood finish or clear acrylic. While not necessary to gameplay, having chips makes things much easier for everyone involved. Casino chips can be bought just about everywhere, and like the dice, come in different colours, sizes, and values. Having chips also adds a level of authenticity to any craps game, making you feel like you’re on the floor of a casino earning the big bucks. This is what you use to move the dice around the table, and while it’s possible to make the equivalent at home, nothing beats a professional, casino-quality dice stick to give your game that touch of realism. 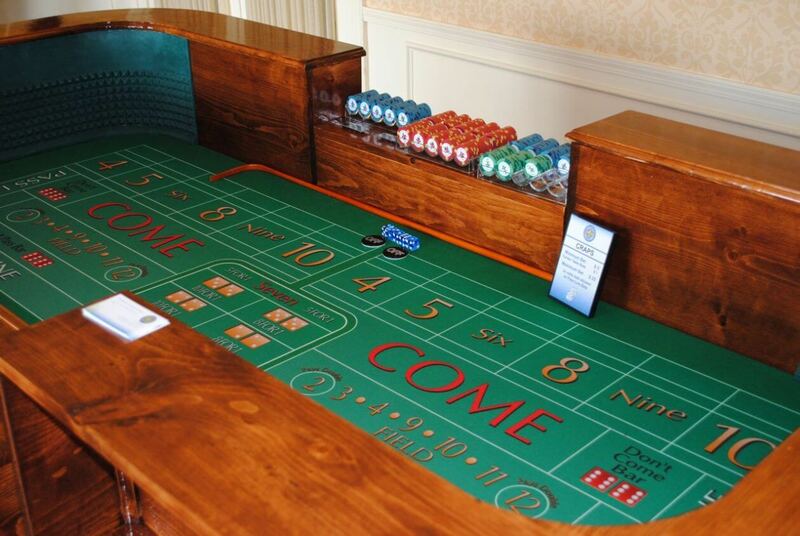 With the right equipment and a little know-how, craps can quickly become a favourite for both you and your friends.